Find the invitation of your dreams! 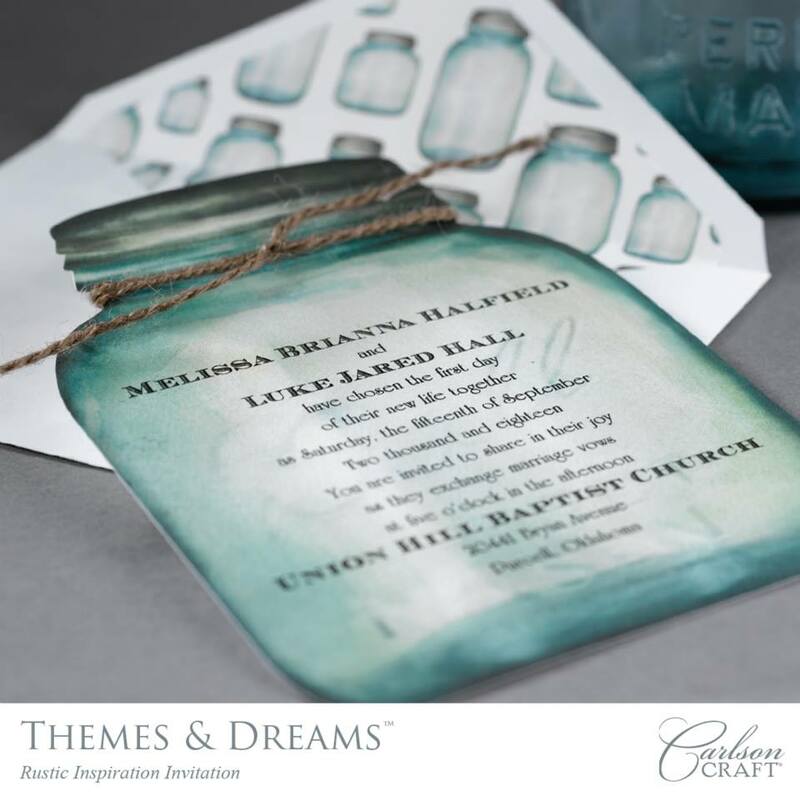 Themes & Dreams contains the largest selection of theme-inspired invitations, all in one place. 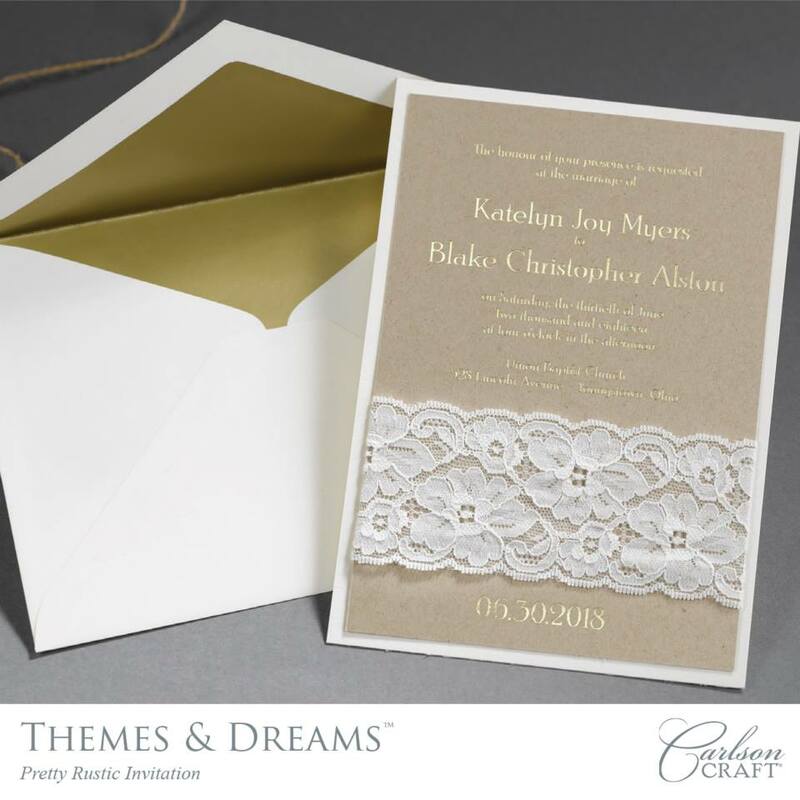 Each theme is represented in a variety of invitation designs, from sophisticated to modern. The themes include ©Disney Fairy Tale Weddings and ©Disney Miss Piggy, rustic, vintage, destination, seasons and more. 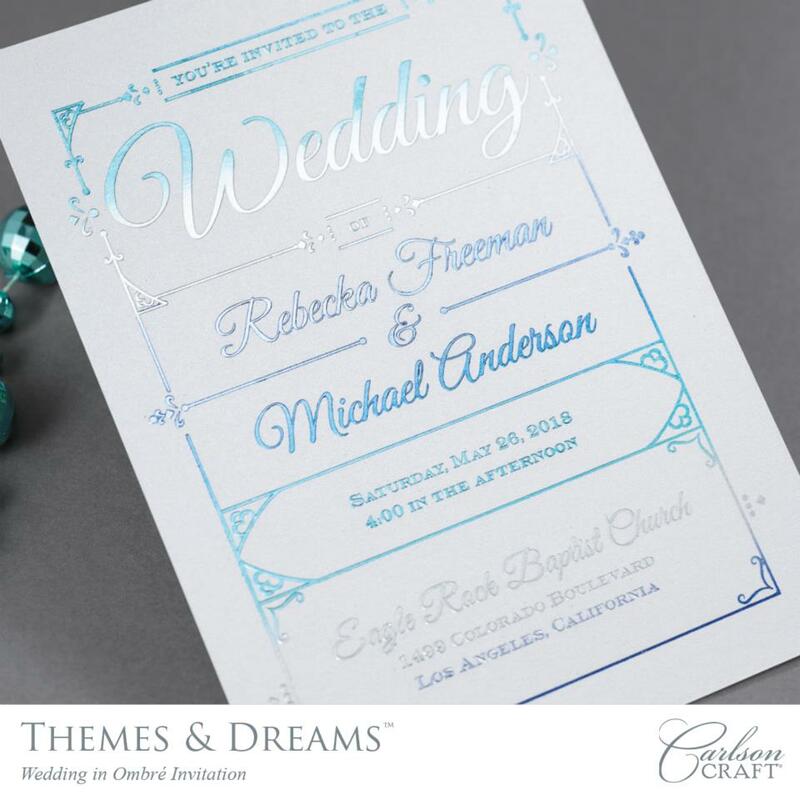 Colorful inks, embellishments, layers and typography designs highlight many invitations. This album is a must see! You can view it online or to feel the texture of the paper and see the actual print you can schedule an appointment to view in person. Please note the the Themes and Dreams Album has been recently updated. If you're looking for that WOW Factor to set the tune for your big day then the Simple but Elegant line is just for you. This album features stationery of fine heavy paper that has been meticulously designed to represent a simple, classic style. It also features exclusive pieces from top fashion designer Monique Lhuillier. Monique Lhuillier has dressed celebrities and important political figures such as Kristen Stewart, Halle Berry, Reese Witherspoon, Drew Barrymore and the First Lady Michelle Obama. Each invitation from Monique Lhuillier collection was inspired by her bridal fashions in which she has incorporated the finest papers, ribbons and printing processes. 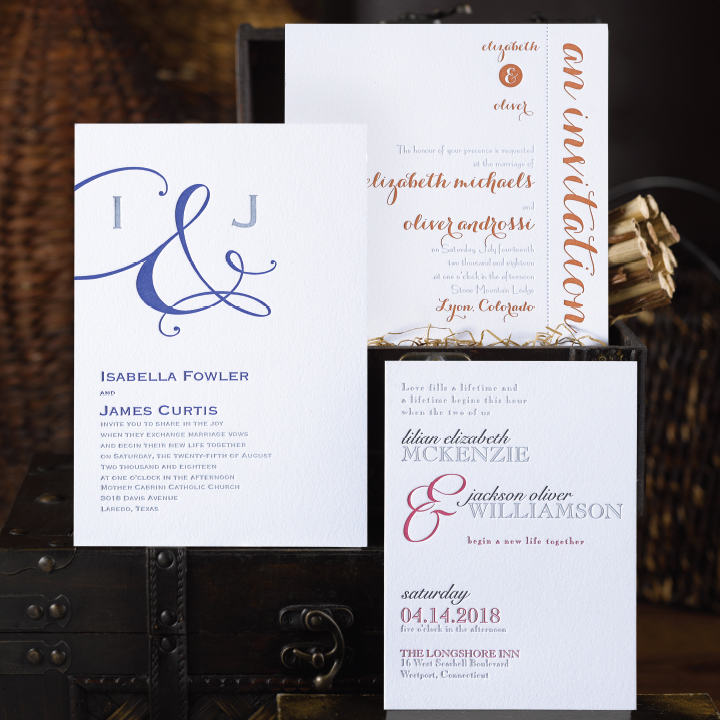 If you're looking for classic, elegant and luxurious invitations with a modern twist then schedule an appointment to view this gorgeous album in person or click here to view online.